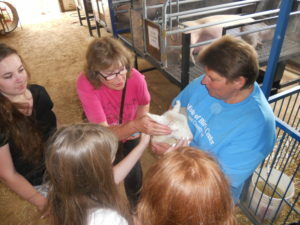 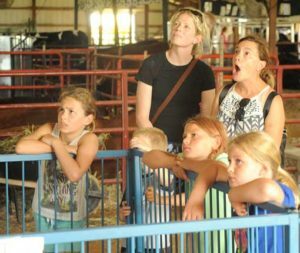 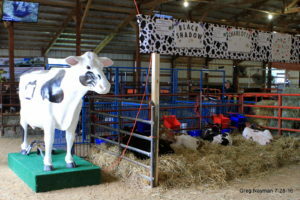 The Miracle of Birth Center at the Scott County Fair exists to provide education and unforgettable experiences for all ages. 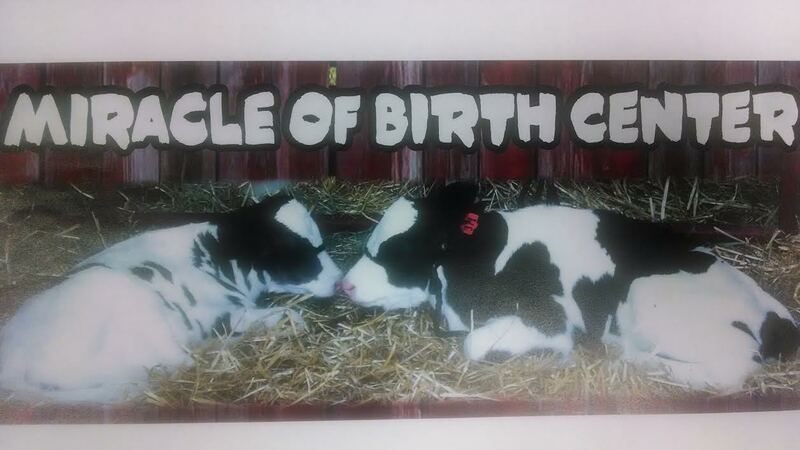 The Miracle of Birth Center was started in 2014 and quickly became one of the most popular attractions at the fair. Many baby lambs, calves, piglets were born at the Scott County Fair, and 2018 will be even bigger! 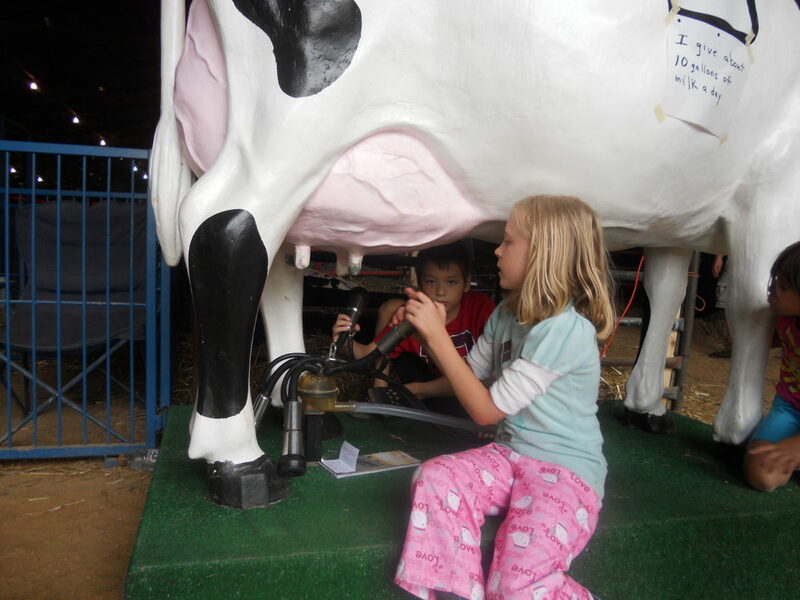 Make sure to come by every day to see the miracle happening right before your eyes or on one of several large screens in the Cattle Barn located near the Beer Garden.